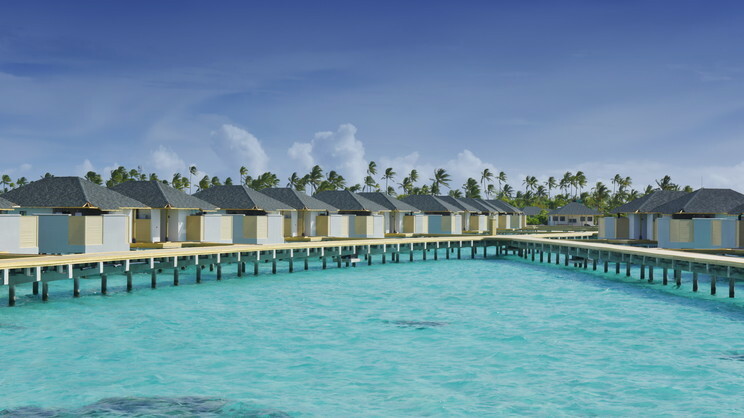 Be left breathless by the sheer beauty of the Maldives during a scintillating stay at Amari Havodda Maldives. 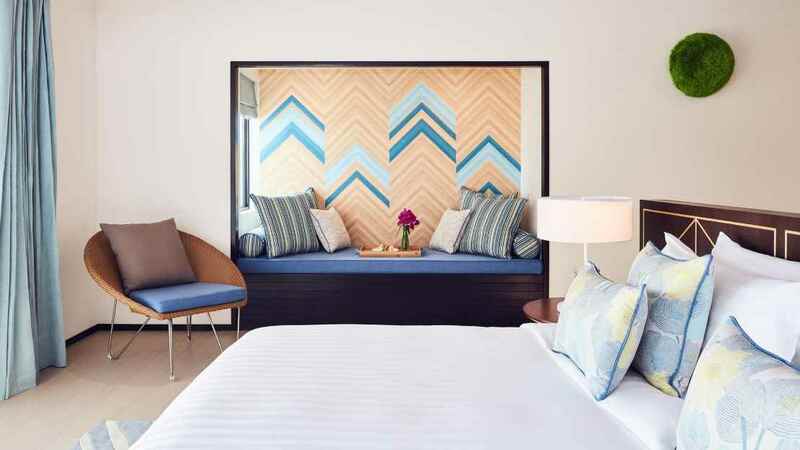 This stunning island resort offers a host of unbelievable leisure opportunities, as well as irresistible dining options aplenty. 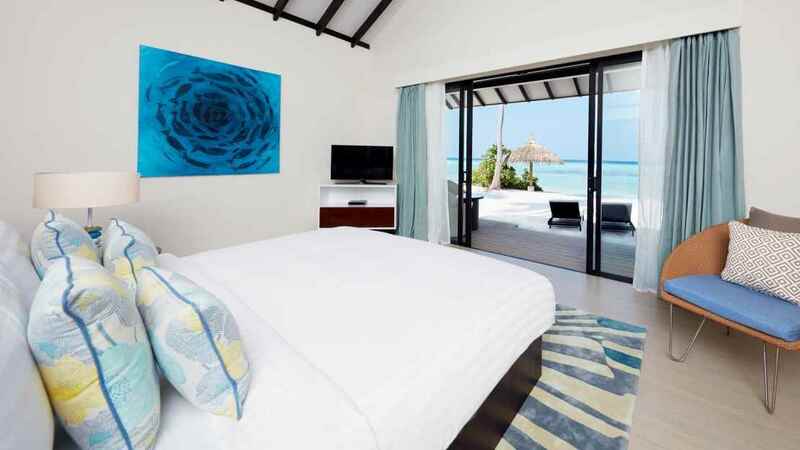 Lounge around the private sun deck and pool of one of the beach pool villas or dive straight into the sea from you stunning overwater villa. With direct access to the clear blue water and the softest of sand from most of accommodation, holidays to Amari Havodda promise a taste of paradise that will stay with you forever. 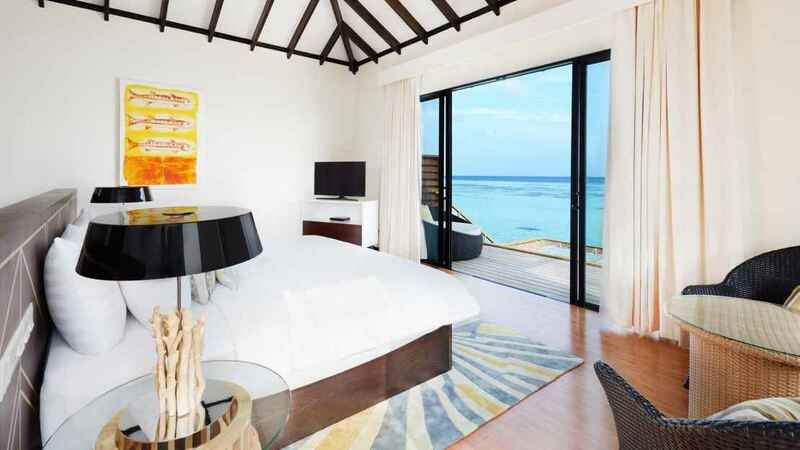 Amari Havodda Maldives is situated on a private island with its own beach. 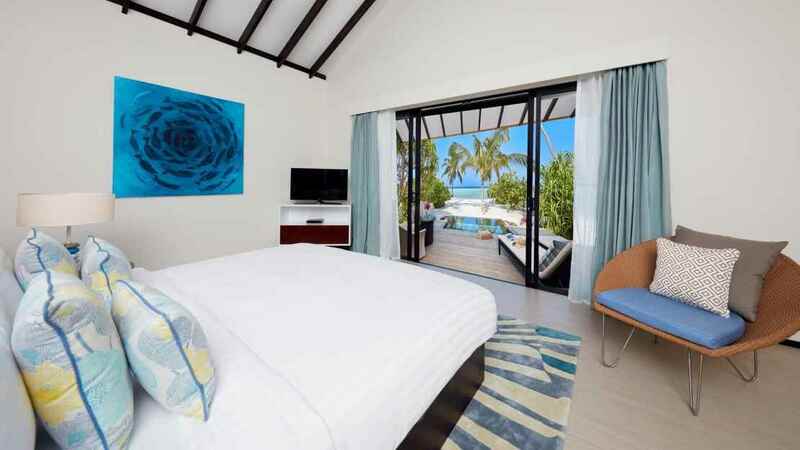 To reach Amari Havodda Maldives, you’ll need to take a 55-minute domestic flight from Male International Airport to Kaadedhdhoo Domestic Airport, followed by a 10-minute speedboat transfer. Please speak to one of our travel experts to organise your transfers.